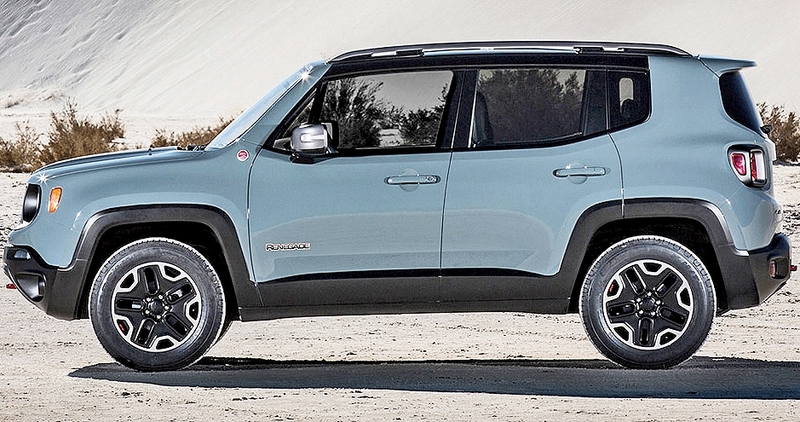 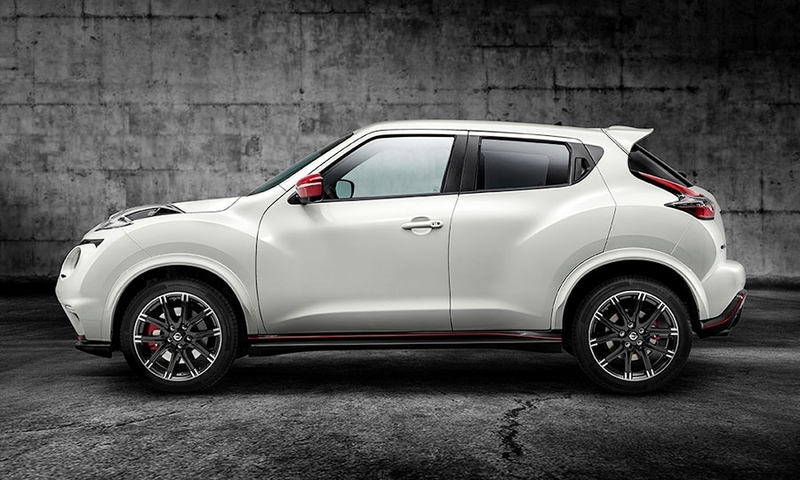 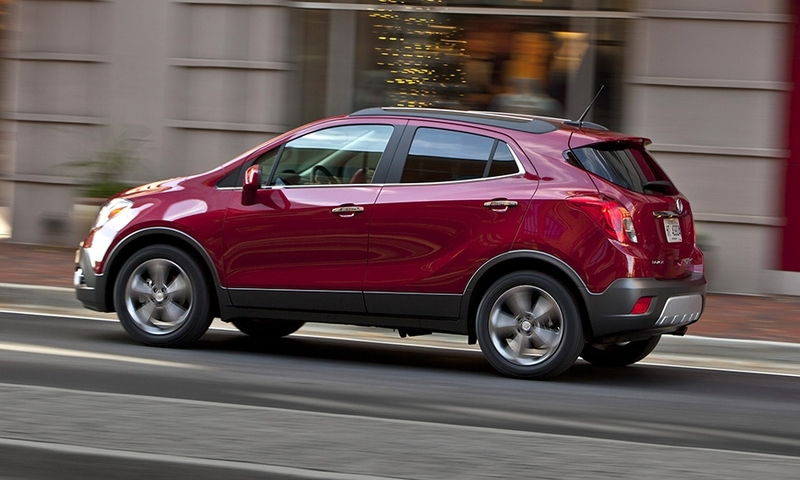 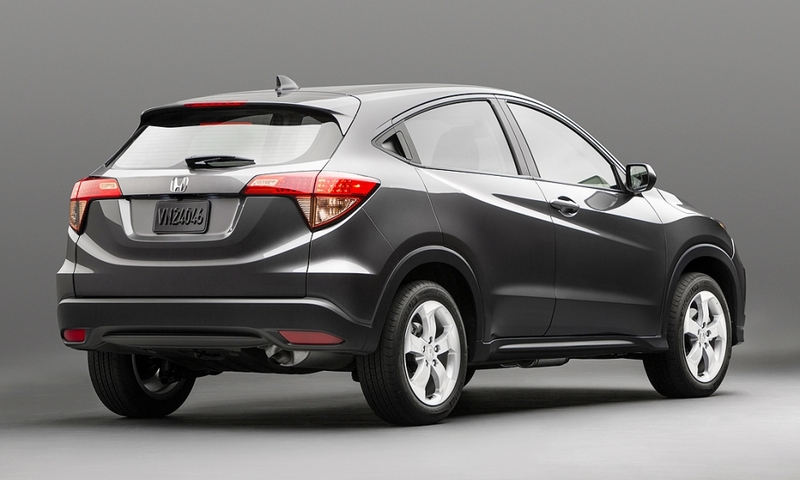 A look at the budding crop of subcompact crossovers and SUVs. 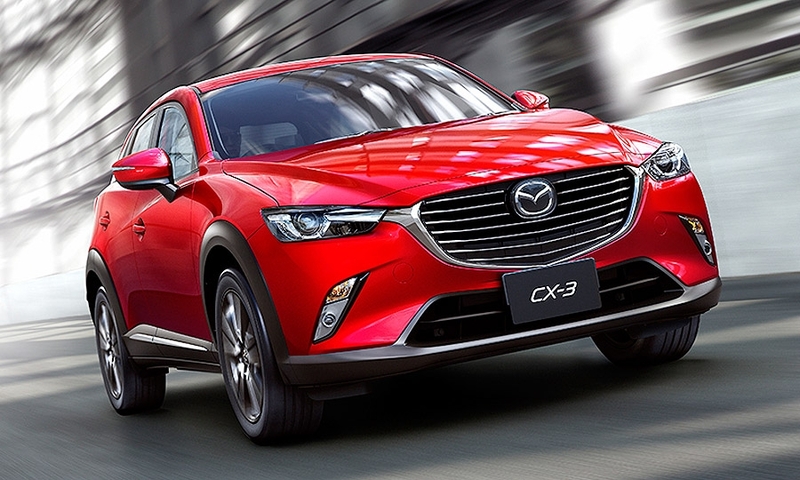 Mazda will launch the CX-3 this spring and sees the crossover becoming a core model in its worldwide lineup. 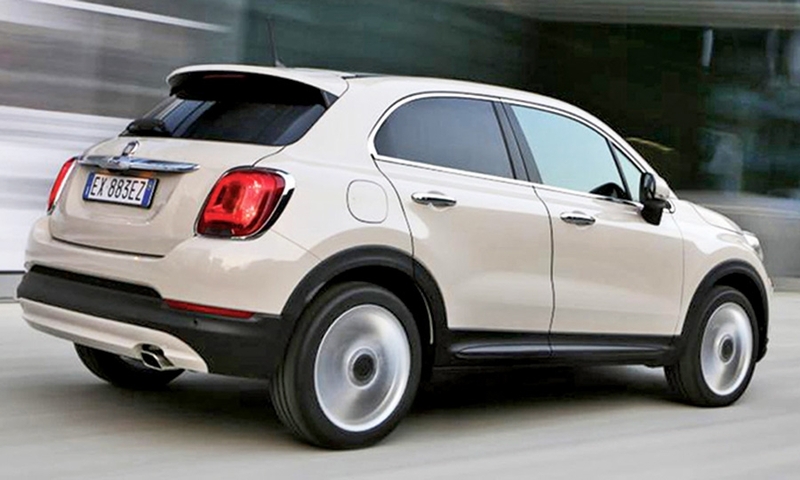 The Fiat 500X, with all-wheel drive, will give the brand its first winter-friendly vehicle.